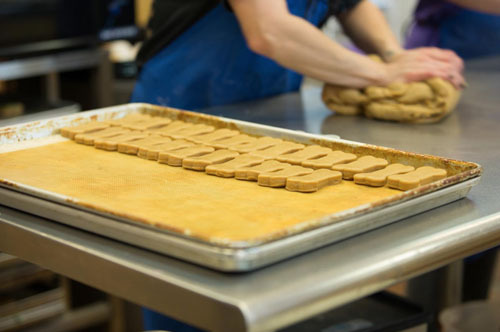 At Bogart’s, we specialize in healthy dog treats that are baked in-house daily with all natural ingredients. 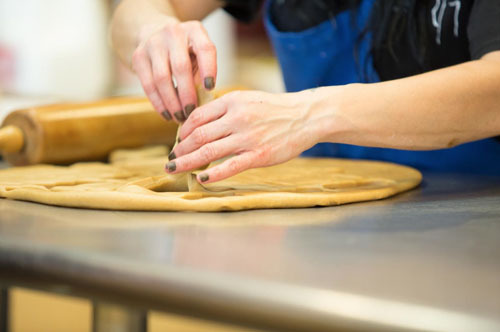 We have two industrial kitchens dedicated to baking at the Southwest and Southern Highlands locations. 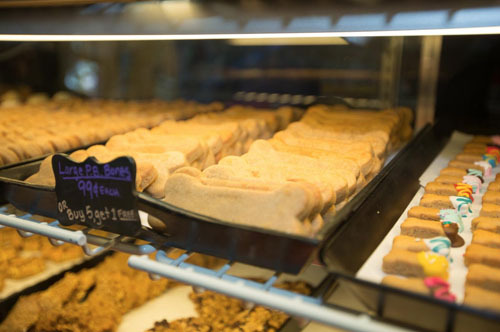 The fan favorite among our canine shoppers is our peanut butter bone, which contains only three ingredients: peanut butter, flour, and milk. Bones are baked in two different sizes: small and large. Also, check out our limited-time only seasonal specialties. 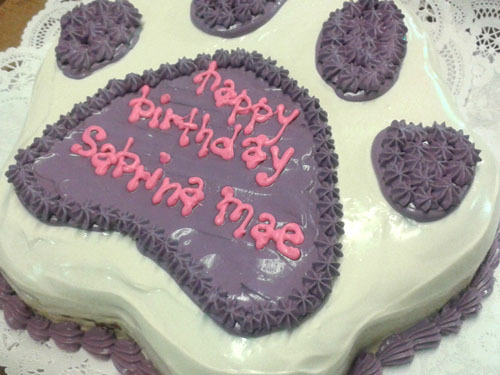 Make your best friend feel extra special by getting them a custom designed birthday bone or cake. To place a custom order, please fill out the below form. A team member from the Bogart’s Bakery will call you within 24-48 hours to confirm your order and collect payment information. 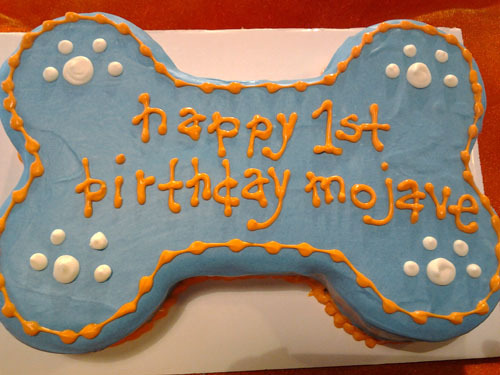 In some cases, cakes and bones can be ready same day, but this cannot be guaranteed. 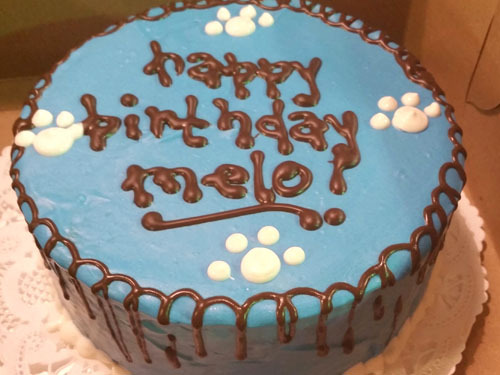 Our specialty treats are baked fresh on daily basis so supplies are limited. Our specialty orders are currently only available for pick-up at our Southwest location. We are happy to discuss how we can accommodate any requests not listed in this form. We can discuss any special requests when we call to confirm your order.